Sweet and Simple never tasted so good! 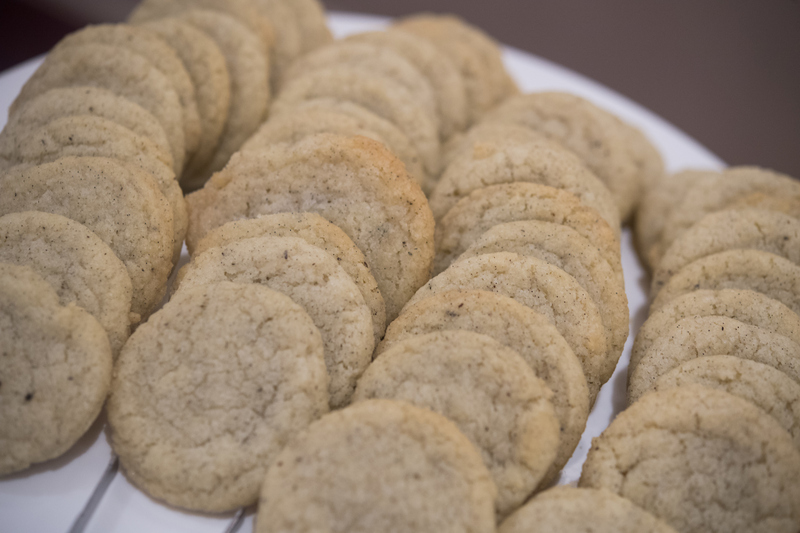 Our Vanilla Shortbread Cookie is made with house made vanilla sugar, vanilla powder and vanilla extract. It doesn’t get anymore “from scratch” than this popular no nonsense cookie.